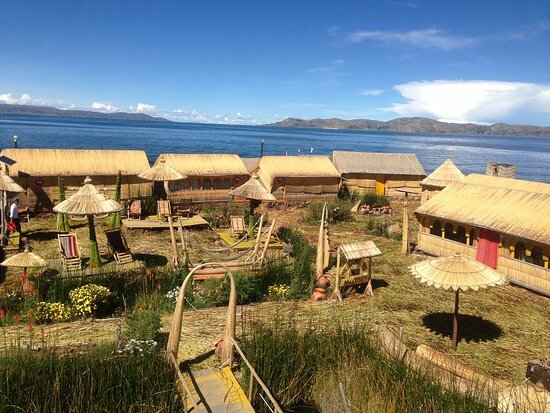 Stay at the floating village of Titicaca Lake! 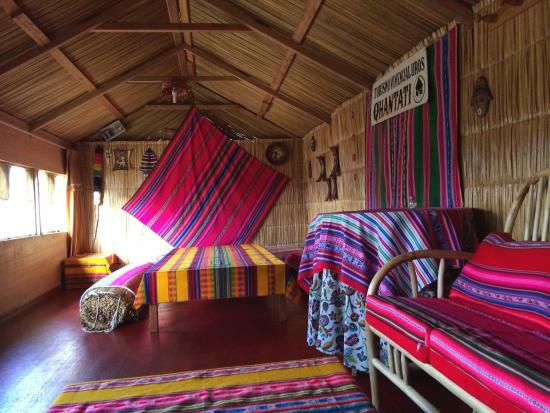 Why stay at boring hotel, when you can spend a night on unique floating home on Titicaca Lake built by indigenous Uros people. They invite travellers to experience unique islands made from oftotora reeds, which according to them are plants sent by the gods. There's so much to do: exploring and going to this mythical islands, learning about customs, fishing and exploring famous lake. All this will stay with you for long!